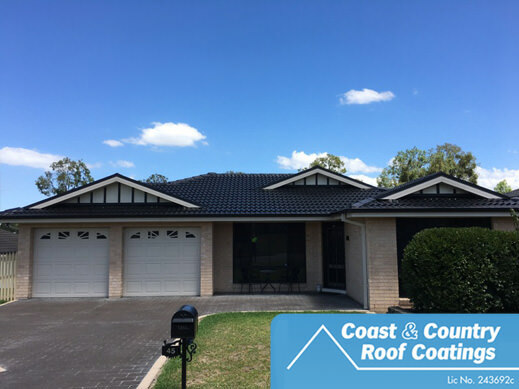 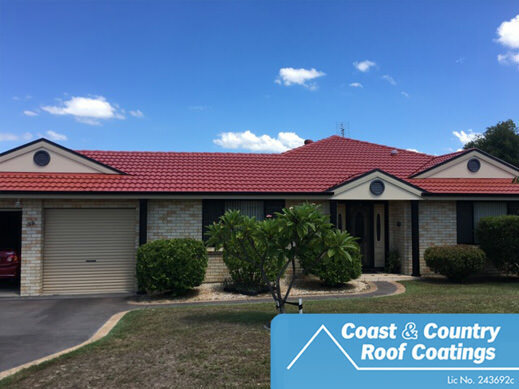 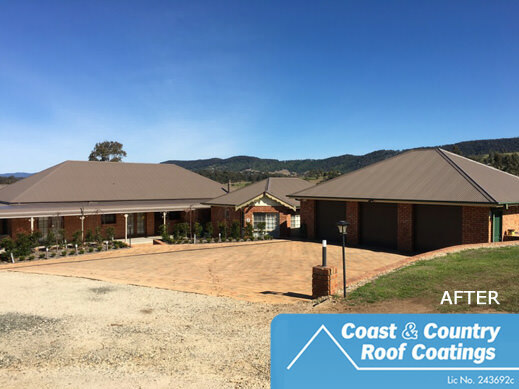 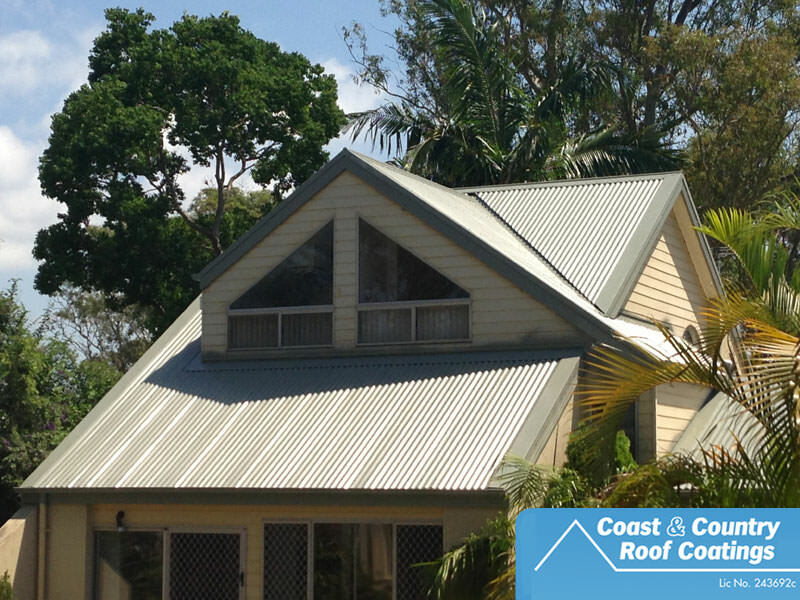 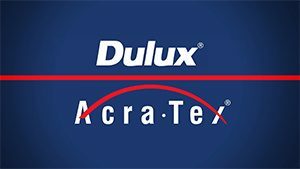 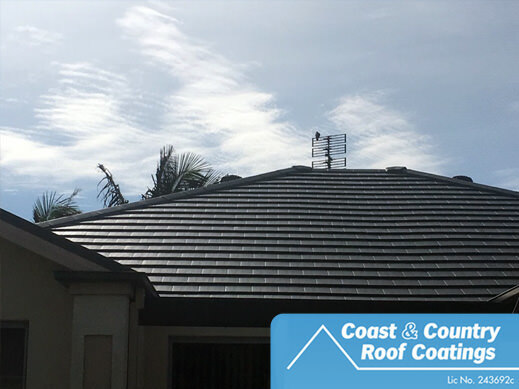 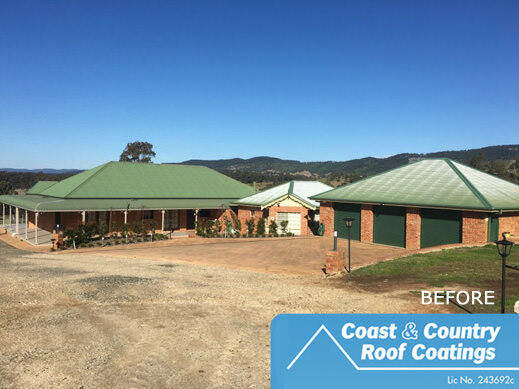 Coast and Country Roof Coatings – your colorbond roof restoration and cement roof restoration specialist is offering an amazing Winter special. 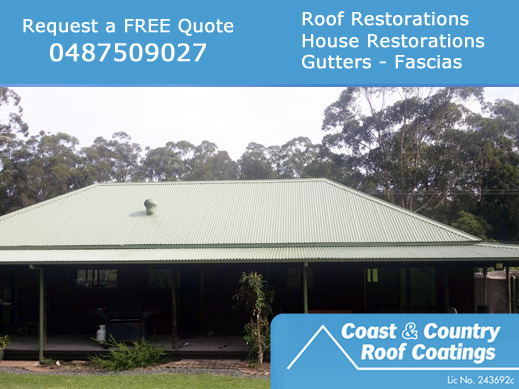 You’ll need to be quick! 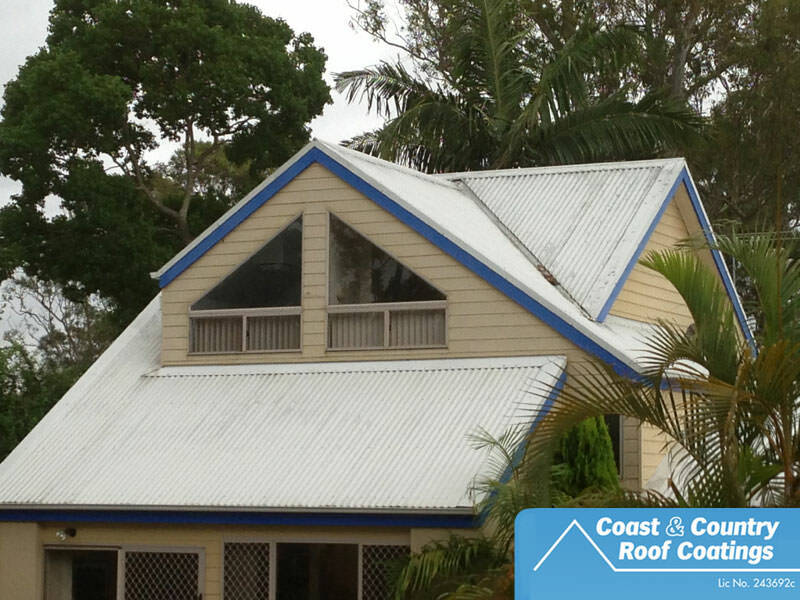 The cost of roof restoration doesn’t have to break the bank with Roof Resprays from $1850. 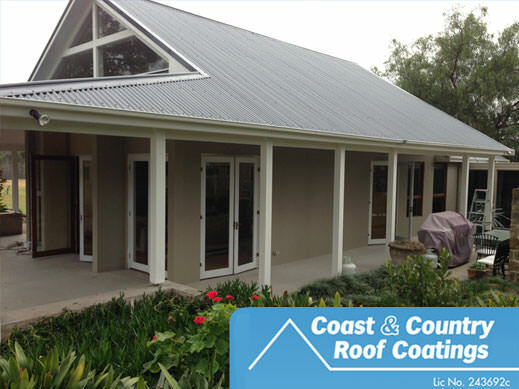 Give Bryce a call on 0487 509 027 to arrange your free inspection and quote.